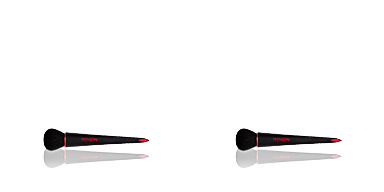 · One end is a natural hair brush that helps to spread any type of shade, either in powder or cream. 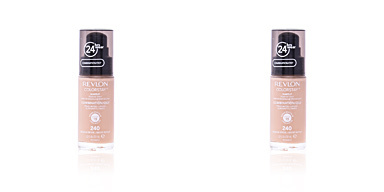 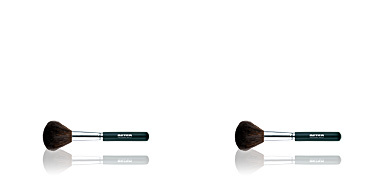 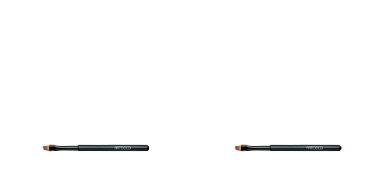 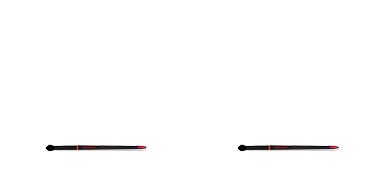 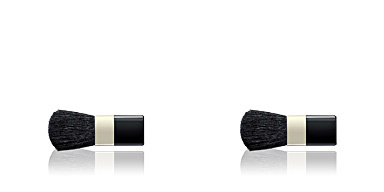 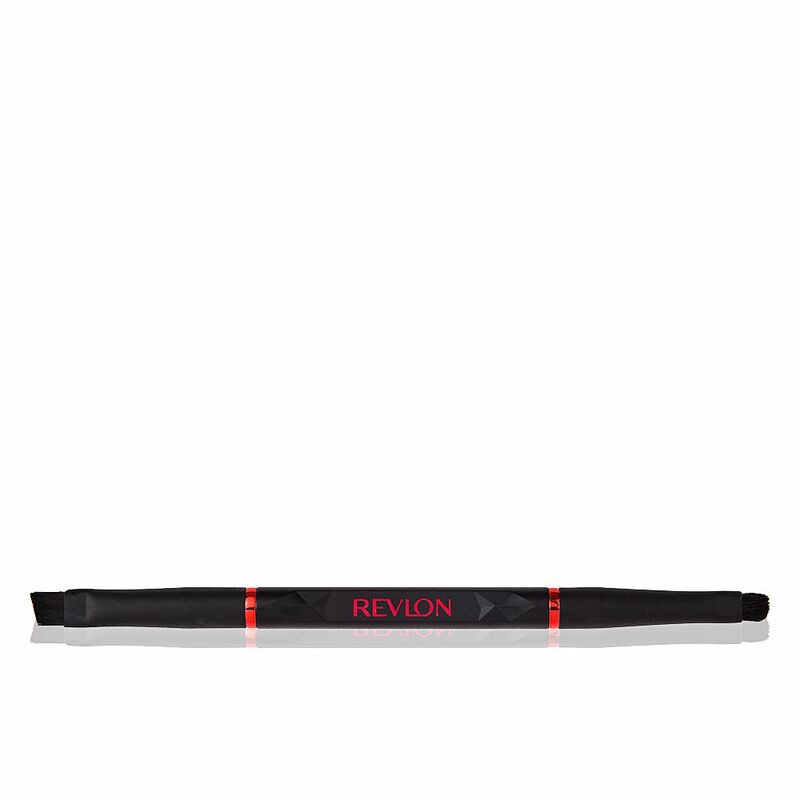 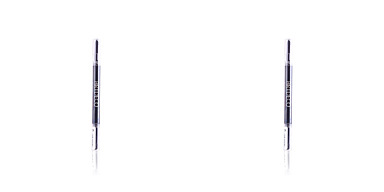 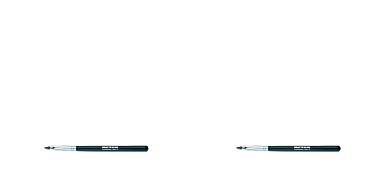 · The opposite end is an eyeliner brush made with synthetic hair that facilitates the smoky and diffused finish. 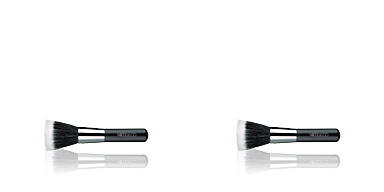 It is a complete brush that will help to achieve professional results. 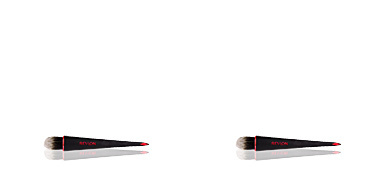 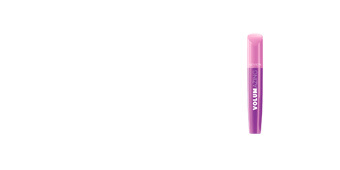 This brush is made with synthetic hair in the eyeliner and 100% natural hair in the diffuser.